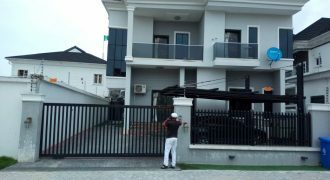 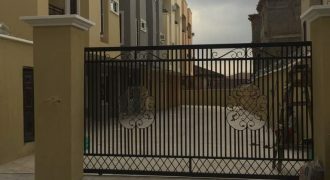 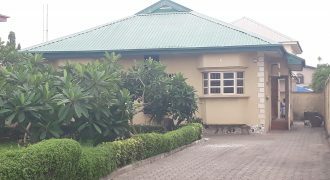 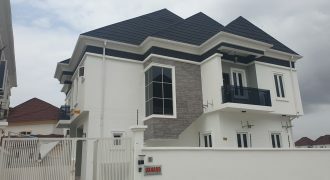 5-bedroom Semi-detached House with Bq in a mini estate with Swimming Pool, Club House, Tennis&Basket Ball Court, 24 Hours Security etc located in Richmond Estate, Ikate-elegushi, Lekki. 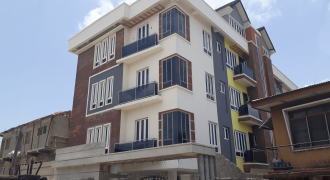 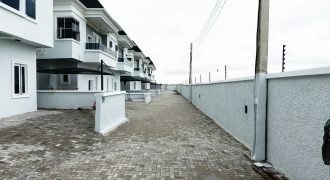 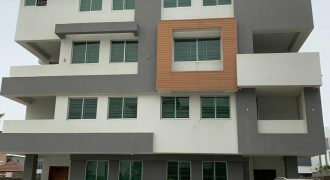 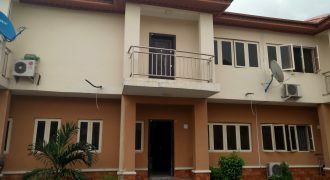 Brand new and Tastefully Finished 3 bedroom apartment with all rooms en-suite for sale at Adekunle Yaba , Lagos. 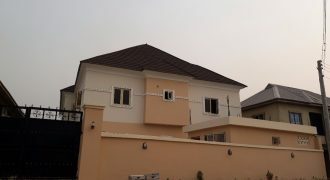 Tastefully Finished 4 Bedroom Detach Bungalow on 677 Sqm with space to erect another structure infront of the building VGC. 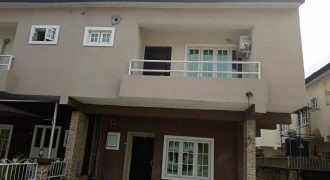 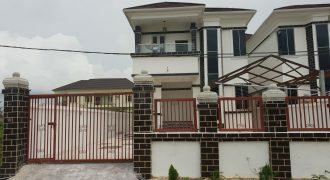 Well finished 4 Bedroom Terrace Duplex in a private and service estate around Babs Animashaun Street, Surulere, Lagos.